BARRON COUNTY -- A Rice Lake, WI man lead authorities on a low-speed chase over the weekend which resulted in the discovery of Marijuana, according to a press release from the Barron County Sheriff's Office. (Press Release) -- On Saturday, November 24, 2018, at 3:15 a.m., a Barron County Sheriff’s Deputy attempted to stop a vehicle on Hwy P south of Almena for a suspicion of impaired driving violation. The vehicle failed to stop and took deputies on a two mile low speed chase. To get the vehicle to stop, the deputy executed a PIT (Pursuit Intervention Technique) maneuver on the car. Taken into custody without further incident was Abraham Mott, 35 of Rice Lake. During the chase, the car did stop several times and then took off again. During one of those stops, a passenger in the car did get out and give up. He was questioned and will not be charged. Mott did have a felony probation warrant for his arrest. During the arrest, 3⁄4 pound of marijuana was located in the car. 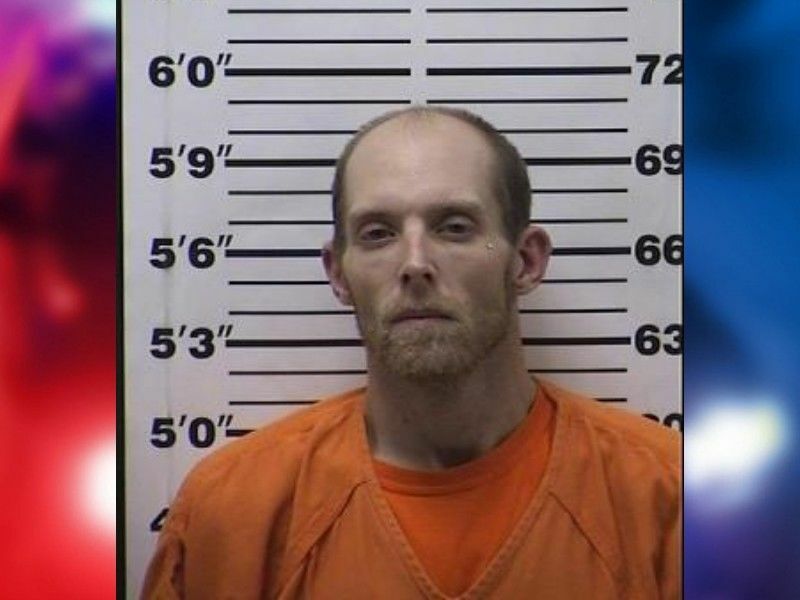 Mott is being held in the Barron County Jail on charges of fleeing an officer, Delivery of Marijuana, the probation warrant as well as a traffic violation of operating a motor vehicle while under the influence of a controlled substance. This case remains under investigation by the Barron County Sheriff Department.